Are We There Yet?? 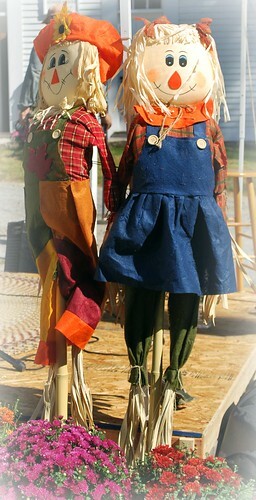 : Be It Ever So Humble - There's No Place Like "Old Home Day"! Be It Ever So Humble - There's No Place Like "Old Home Day"! 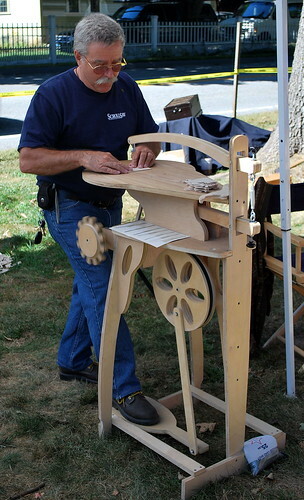 Jamie and I will be spending a good part of today up in my old hometown where the Canterbury Historical Society is hosting the annual Old Home Day on the Canterbury Green from 10 a.m. to 4 p.m. I'm not exactly sure how many Old Home Days there have been so far as I've usually been working when they've been held but for the past two years I've actually had the day off so I'll be able to attend again - with camera in hand as the "unofficial photographer". 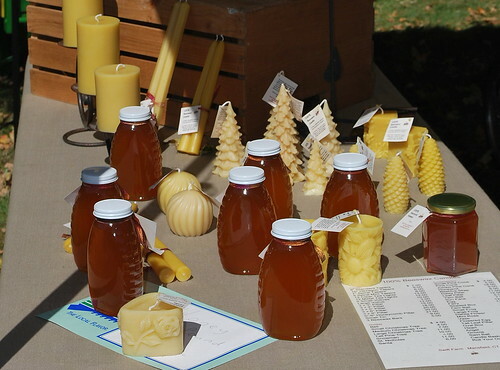 Today's forecast is for a beautiful September day so fingers are crossed for a good turnout where folks can enjoy a variety of exhibits, good food, and booths where you can buy native honey or other products . 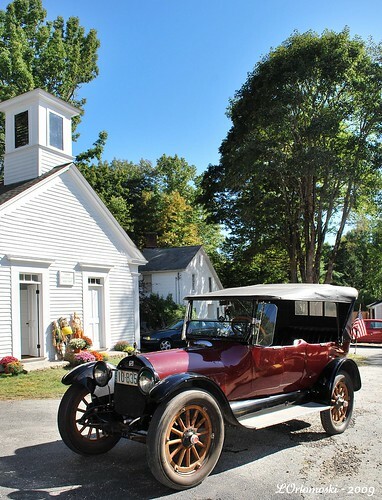 There will also be live music as well as the chance to take a ride in an antique car that's sure to bring back memories for adults of a "certain age"! 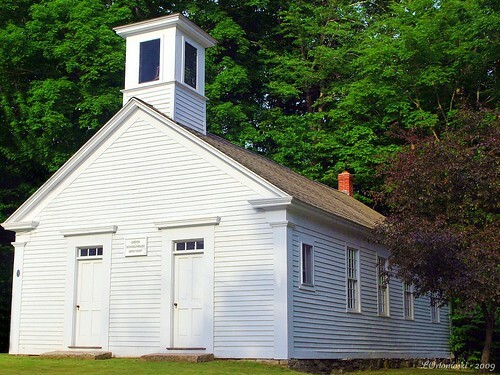 In addition to the state-run museum at the Prudence Crandall House across the street that I wrote a bit about last year, the 19th-century Green Schoolhouse will be open for tours along with the annual reunion of district school alumni - which includes my mom, my Aunt Eleanor, my Uncle Ken, my ... ! It also gives the Historical Society a chance to show off the amazing restoration they've done to the building using a lot of elbow grease and volunteered time. Native honey - one of the best thing for allergies! If you've got a sweet tooth - this is the place to be! 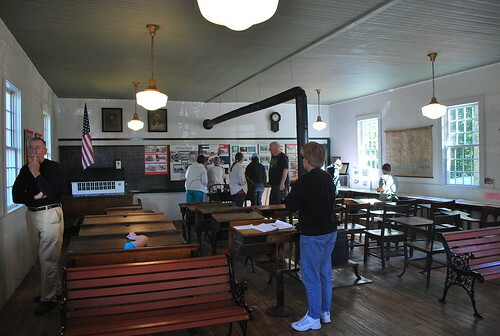 Folks touring the inside of the restored schoolhouse - that's my Uncle Ken on the left! All in all, it sounds like a great way to spend a sunny September Saturday afternoon as well as work on my photography skills a little more! The pictures in this post were taken at last year's Old Home Day and are pretty much all straight-out-of-the-camera shots with only a bit of straightening and cropping - well, except for one or two! 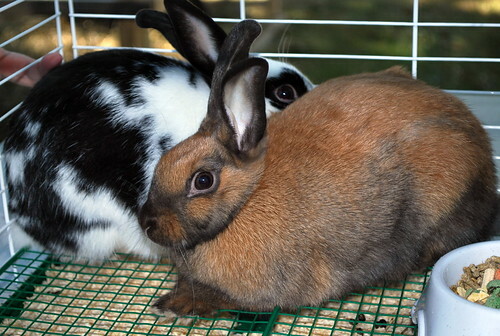 Whatever you're doing on this September Saturday - I hope it's a good one! I love your Fall header! Wish I were there! And if I lived closer, I'd be joining you today! That's my kind of Saturday! Enjoy! wow, what a beautiful day it's going to be! Have a great one. every time your blog opens that fall photo takes my breath away it's so beautiful! have fun! Oh, I love those festivals. They'll be happening around here in just a few weeks. That's a super tradition to keep going. my kind of place i love it. Wow, I wish I could have been there. You know how I've been missing New England. 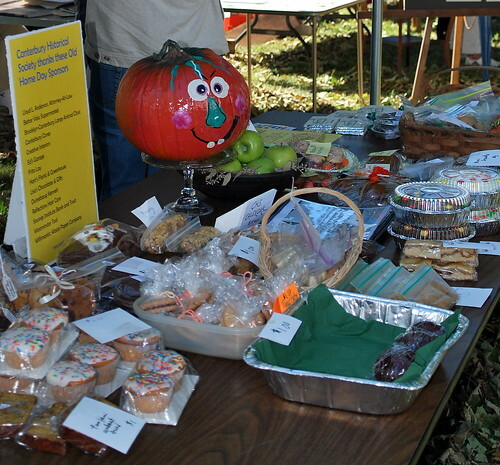 This festival looked like fun... And I was drooling over the bake sale table (of course)... YUM! The photo on your header. Was that taken this year?